← This is my hope for the nation’s future. Meriebabie at Crafted at the Port of Los Angeles! Today it’s all about Meriebabie. 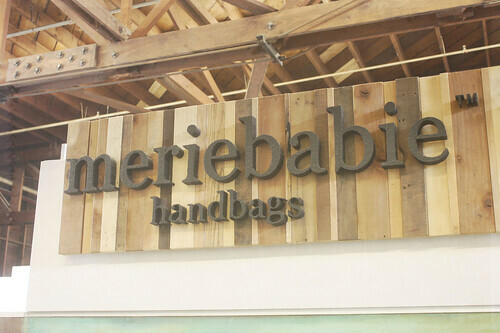 Owned by Meredith Harbuck, Meriebabie is a fabulous little company that makes upscale handbags, totes and clutches. 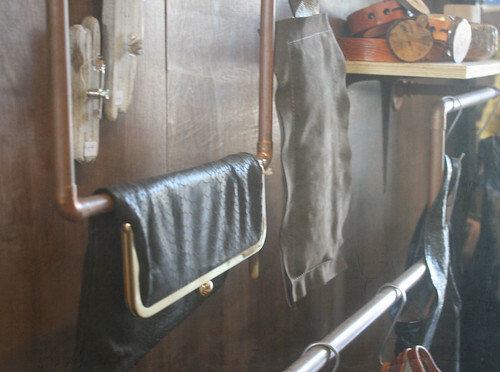 I just love the wonderful leathers that Meredith chooses for each unique creation. Meredith’s mum is an amazing lady and is often manning the shop. 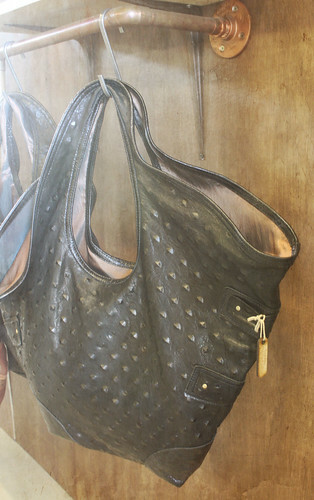 They do the sewing and construction of the bags together. Meredith’s new baby is also part of the family empire and we all really enjoy the days when she comes to visit Crafted. That’s another really lovely thing about small business. It helps keep families connected! 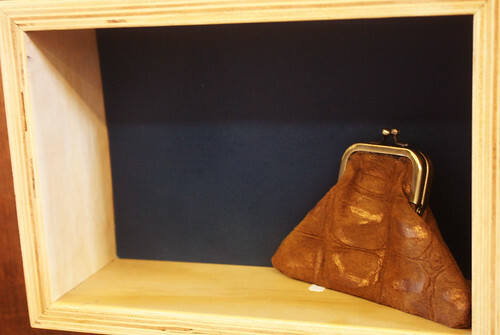 Exquisite craftsmanship, handpainted, fine materials and design – these are truly works of art… that you can put your stuff in! You can find Meriebabie sharing a booth with Wood Brain, at Crafted at the Port of Los Angeles. This entry was posted in Crafted at the Port of LA. Bookmark the permalink. 1 Response to Meriebabie at Crafted at the Port of Los Angeles! Uhm, YES! The eldest sprog IS campaigning for one of her own. A big, soft, slouchy black one.